On November 2nd 2014, five year-old Sarah Watkin lost her battle with childhood AML, an aggressive form of pediatric leukemia. Sarah, an active five year-old who loved wearing dresses and playing in the mud, came down with strep throat during a family vacation to Mexico with mother Leah, her father, Mark, and then one-year-old sister, Elizabeth. Sarah was given a prescription from a local doctor, but when the family returned to Canada, her health continued to deteriorate. Tests were performed, and the results sent a wave of fear through her family. 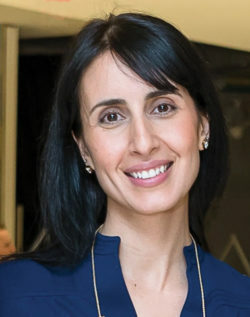 Sarah, they learned in October 2012, was suffering from acute myeloid leukemia, an aggressive form of cancer that affects bone marrow and blood cells. It is now well known that in order to proliferate and spread, cancer cells must recruit and reprogram normal cells to support them instead of fighting them. The normal cells are not mutated, so how do the cancer cells hijack them? Could it be that the cancer cells trick the normal cells into reacting as though the body is under some sort of stress so that these normal cells protect the cancer cells instead of killing them? 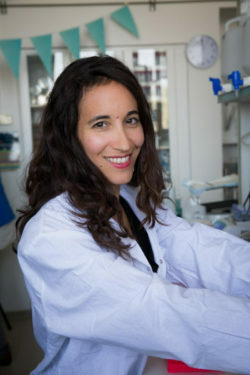 Ruth Scherz-Shouval, Ph.D., a senior researcher at the Weizmann Institute of Science in Israel, has already shown this happens in the case of a protein called Heat Shock Factor 1 (HSF1). This protein’s job is to protect cells when they are subjected to unusually high temperatures—whether from external sources like a 100°F day or internal sources such as inflammation or fever. 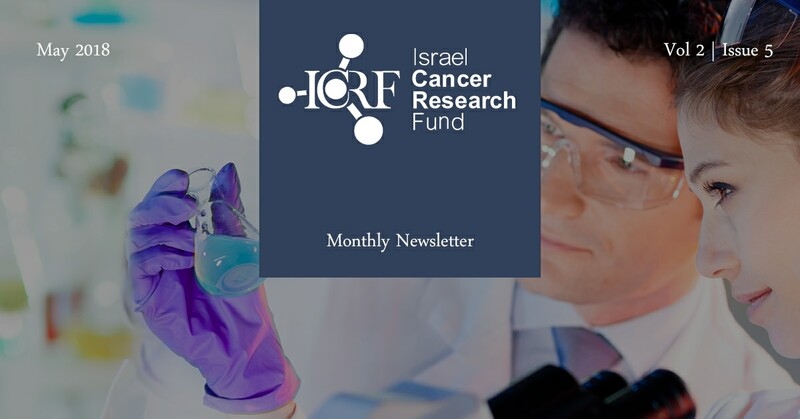 Dr. Scherz-Shouval has found that HSF1 is a strong enabler of malignancy when activated in normal cells residing within tumors in patients with lung or breast cancer. 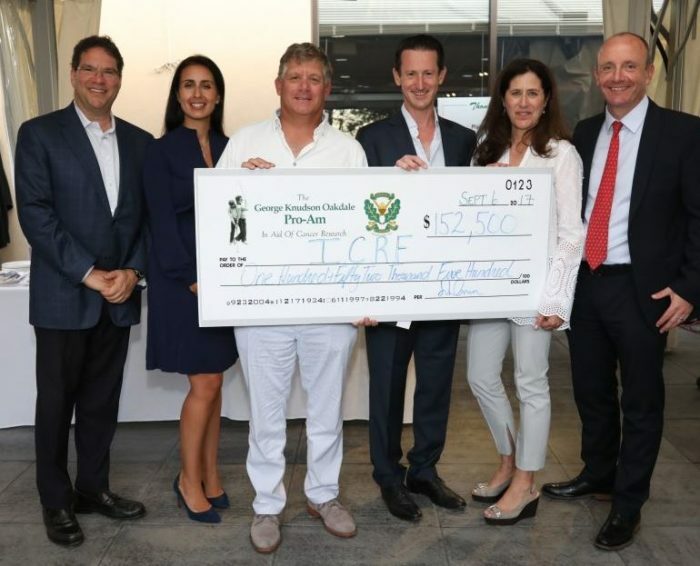 The 29th annual The George Kudson Oakdale Pro-Am golf tournament will take place on Wednesday September 5, 2018 and continue the fight against cancer, raising significant research dollars for Israel Cancer Research Fund (ICRF) and The Sinai Health Foundation.